Just after assuring angel investors and startup entrepreneurs of a speedy resolution to the issues surrounding angel tax, the government has frozen the accounts of Babygogo and TravelKhana after deducting money. TravelKhana, which received no response to its appeal against the December tax notice and request for an abeyance order, says its accounts were frozen and Rs 7.5 lakh withdrawn from one of them. TravelKhana, owned by Delhi-based Duronto Technologies Pvt. Ltd, had received the tax notice for a funding round of undisclosed amount raised in 2015. TravelKhana co-founder Pushpinder Singh said the government has frozen three accounts of the company with ICICI Bank and one in State Bank of India. Singh said he and his lawyer tried meeting the income-tax officer concerned on 6 February but to no avail. In a meeting with the appeal bureau at the Central Board of Direct Taxes on 7 February, the department has assured that the process of unfreezing the accounts will be “sped up”, which can effectively mean a wait time of three to six months. “After they unfreeze the accounts, we start collecting money from some of the vendors and customers. December was the first profitable month for us but now we will have to take a call on paying the salary of 70 employees,” said Singh. Child healthcare website Babygogo, acquired by women’s career platform Sheroes in December 2017, got fewer taxation scars as most of its business takes place through parent company Sheroes’ accounts. Babygogo had received a taxation notice in December for a funding round of Rs 2 crore raised in October 2015. On 6 February, the company received a message that the balance in its account stood at minus Rs 72 lakh after withdrawal by the income-tax authorities. “The demand draft taken out by the officials also added Rs 2,700 as demand draft charge to the amount deducted,” said Siddhartha Ahluwalia, co-founder of Sheroes and Babygogo. Multiple startups had brought to the notice of authorities fresh tax notices despite the easing of norms related to angel tax announced in April 2018. 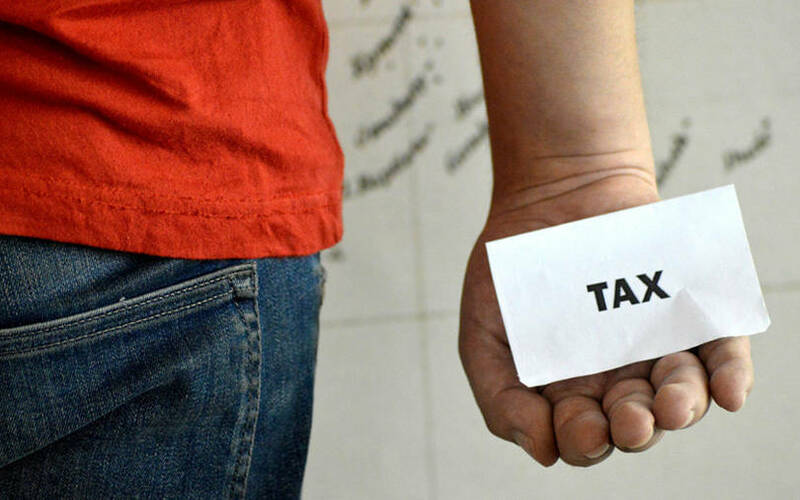 In January 2019, the government made it easier for startups to get exemptions from tax on angel investments but again stopped short of eliminating the tax altogether.